Flawlessly executed and backed up by a professional team of associates, Happy Castle International Hotel promises this special day to be an unforgettable one. Whether grand or intimate, Happy Castle International Hotel is ideal for staging the dream wedding. With a team of dedicated and experienced staff, guests can expect their specially themed wedding party to be flawlessly executed. With lily hall, rose hall, the grand hall, danxia, crab island hall hall, hall etc. 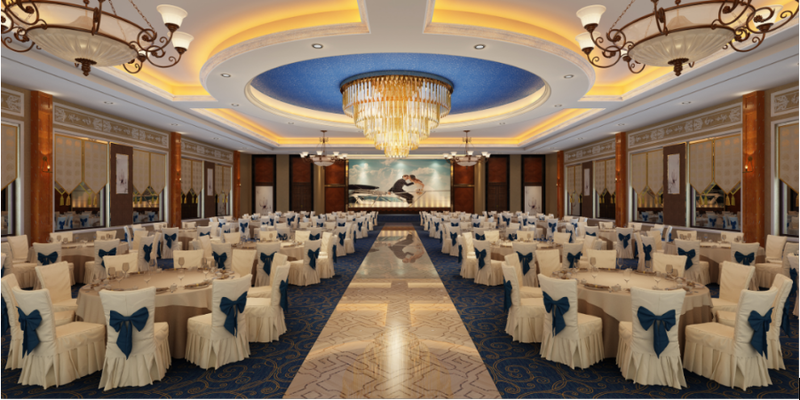 Each has its own characteristics of multi-functional venue, the hotel provides various venues for diverse event sizes. For an alfresco experience, the Poolside Garden promises lasting memories. 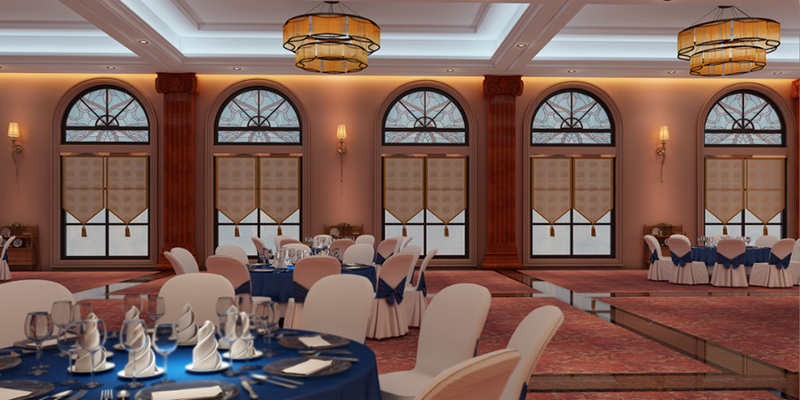 Whether it is an intimate celebration, company annual meeting or a splendid wedding banquet, Happy Castle International Hotel is dedicated to ensuring every occasion is both flawless and memorable.